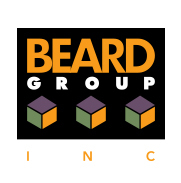 About | Beard Group Inc. About – Beard Group Inc.
About the Beard Group, Inc. The Beard Group is a full service real estate development company specializing in redevelopment and mixed-use projects. Services include owner representation in all areas of development: concept development, site acquisition, financial analysis, governmental approvals, construction and project management. Selecting a partner in realizing your vision for redevelopment can be a daunting task. The Beard Group Inc. has been built on three foundational values: Community, Creativity and Integrity. These values guide our every effort in doing well by our clients whil assuring every client, partner and customer a professional and principled experience. intricacies of bringing a project to a successful completion. A foundational value at The Beard Group Inc. is to invest itself as a stakeholder in the life and dreams of the community we serve. We invest our time. Forums, planning meetings, and discussions with committee members constitute our opportunity to understand the unique spirit and dreams of the community. We invest our talent. 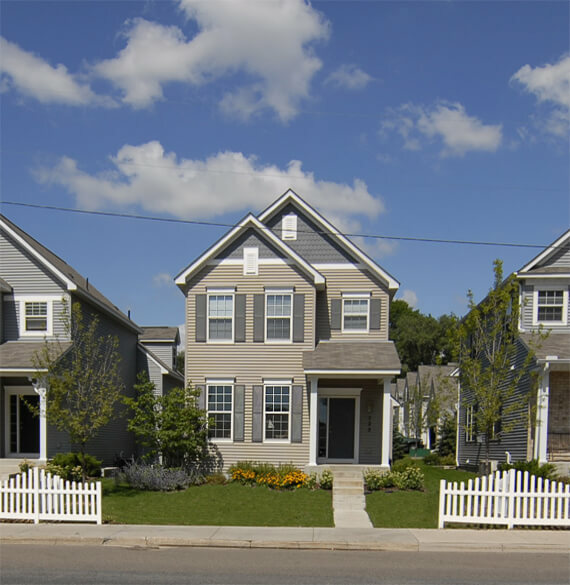 Our unique-to-the-community, client diven approach means our experience represents a rich and diverse history of successful planning and execution. We invest our future. Bill Beard and Paul Gamst, the founding and principal partners of The Beard Group Inc., know that having a physical presence in the community distinguishes true stakeholders from polite well wishers. A foundational value at The Beard Group Inc. is a creative spirit and a disciplined drive to provide our client innovation that advances tradition. We promise creativity in our visioning. The inherent physical and financial constraints of responsible Smart-Growth project execution do not rule out inspiration. We promise creativity in our resource network. Decades of “doing” has introduced us to hundreds of exceptional talents in the multitude of disciplines and trades needed to “do” a project. We promise creativity in our processes. A true community stakeholder understands that they are not the sole stakeholder. Everyone involved in project management at The Beard Group Inc. appreciates the personal and professional risks and demands associated with championing community redevelopment. A foundational value at The Beard Group Inc. is integrity: forthrightly expressing what we commit to and then performing in accord with expectations. We promise integrity throughout the design phase. The process of crystallizing any development project includes a multitude of complexities and ambiguities that can lead to tragic misunderstandings. We promise integrity throughout the development phase. The quality of any development as well as the service that accomplishes it is tied to meeting or exceeding the client’s criteria of success. We promise continuous and ongoing integrity as a community stakeholder. The status of stakeholder implies a solemn and long term obligation to the general well being and common good of the community. In addition to the individuals who comprise and represent The Beard Group Inc., we will seek out associates, lease customers and customer organizations that serve the honorable priorities of the client community without risk to the community’s standards and institutions.